Hip-hop has been bashed since it began. Never before had music utilized other music at its core. Haters claim, “It’s not real music because it uses samples.” But those dissenters fail to see that sampling is actually the genius–and definition of hip hop. The words “hip hop” means to hop on what’s hip. In other words, you use something familiar and somehow tweak it to give it a fresh perspective. It’s not only an artistic expression in its own right, but it brings out yet another level of appreciation to the previous art. Like any music fan, it annoys me when people belittle what I love. No other style has had more impact on modern popular music in the last 20 to 30 years. The creative spirit of hip hop left an indelible mark on music production as well as pop culture. OK, enough theory for one day. 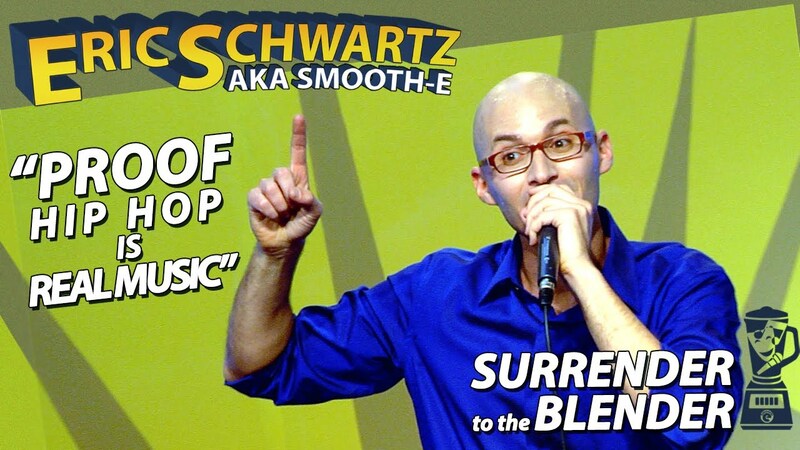 Watch this clip from my one-hour comedy special, “Surrender to the Blender,” where I prove that hip hop is real music. Watch the entire special for free on LOLflix!